Bravo Greater Des Moines leverages community resources to maximize impact of arts, culture, and heritage to advance regional priorities. A primary way they do this is through their community investment grantmaking programs. Bravo’s cultural partner grantees draw regional tourism, increase resident satisfaction, help attract and retain talent and generally make Greater Des Moines a premier place to work live and play. Since 2006, Bravo has awarded 896 grants to more than 100 arts, culture and heritage organizations and programs totaling more than $35 million. We have worked with Waukee High School and Johnston High School Industrial Arts Students to build our traditional wooden vendor stalls. 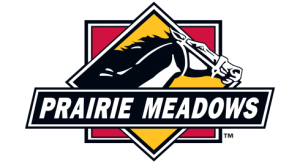 This year we will work with Southeast Polk High School on future stalls. 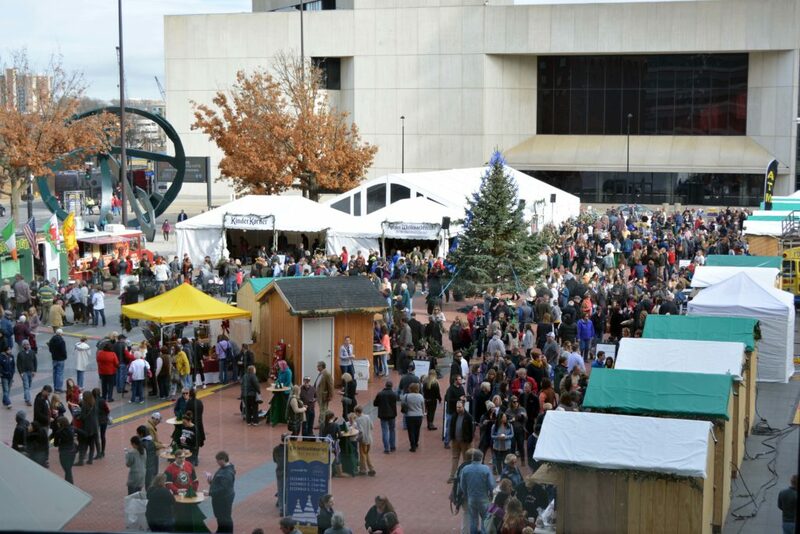 Support for Yuletide Hall at Christkindlmarket Des Moines provided by the Iowa Arts Council, a division of the Iowa Department of Cultural Affairs, and the National Endowment for the Arts. 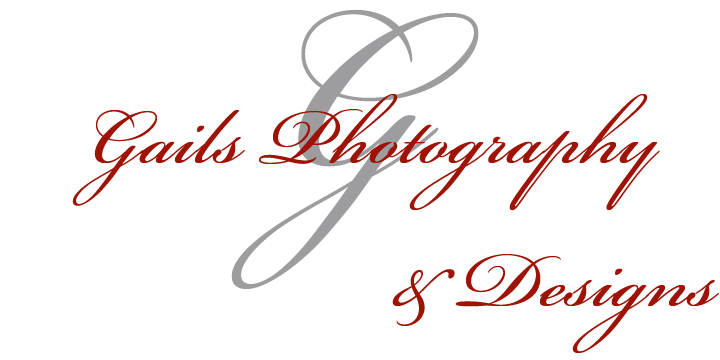 We would like to welcome another new organization to the Christkindlmarket Des Moines Silent Auction, JDRF- Greater Iowa Chapter. The Juvenile Diabetes Research Foundation is the leading global organization funding type 1 diabetes (T1D) research. Since being founded in 1970, JDRF has made it their mission to accelerate life-changing breakthroughs to cure, prevent and treat T1D and its complications. JDRF Greater Iowa Chapter will be honoring “The Heroes of Type 1 Diabetes” with their tree decorated in shades of white and blue, JDRF’s signature color. The tree will feature photos of JDRF youth ambassadors – children who live with type 1 diabetes (T1D) and collector’s edition “Jolly Wrap Junior” Christopher Radko ornaments exclusively designed for JDRF. 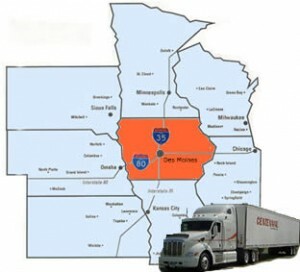 For more information on JDRF- Greater Iowa Chapter, please visit their website. 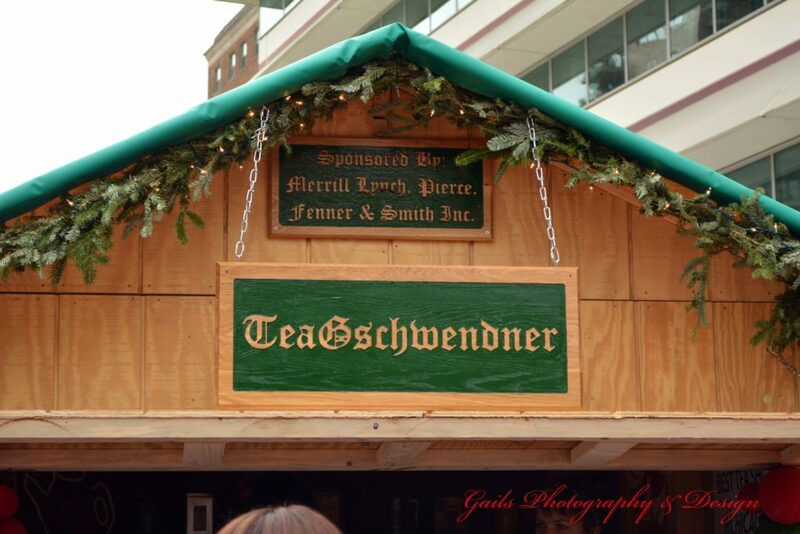 Always be prepared…Let us help you plan your visit to Christkindlmarket Des Moines 2018. Bring cash! 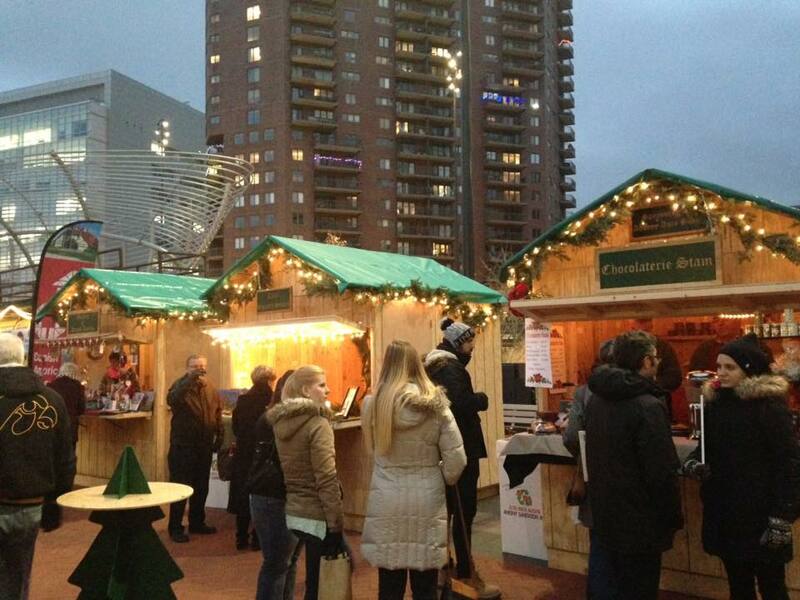 Many vendors will be taking payment via credit and debit cards and we’ll have an ATM on site. 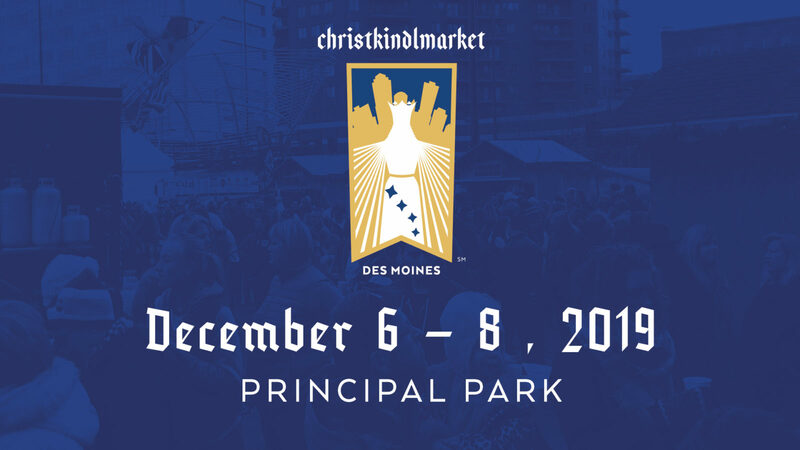 Christkindlmarket Des Moines is presented by the Des Moines European Heritage Association. Our mission is to connect Iowans with European experiences, language education and cultural experiences. Mutter Chaos Flyball has been decorating a tree for the Christkindlmarket Des Moines Silent Auction every year, and this year, their dog Pickle, had a hand in the decorating. 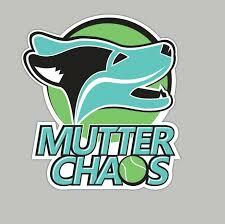 Mutter Chaos Flyball team is an opportunity to give dogs an outlet for their abundance of energy and have fun doing so. They strive for each handler and dog to perform at the best of their ability and build a stronger relationship between the handler and the dog. Keep an eye out for pickle on the “Where’s Pickle?” tree and visit the Mutter Chaos Facebook page to find out more information on the organization. We are happy to welcome back the Daughters of Norway’s Eva Nansen Lodge 46 for their third year of the Christkindlmarket Des Moines Silent Auction. ‘Scandinavian Heritage Lights Up Our Hearts’ will be the idea behind this years tree. 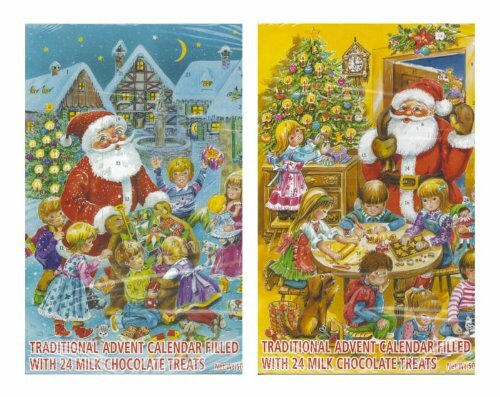 The Scandinavian American theme will include candles, nordic stars, wooden rosemaling tree-reindeer-church ornaments, wooden ornaments with traditional heart basket design, pine cone accents, straw ornaments, mini packages, Santa stockings, lights, white snowflake ribbon laced around the tree and red tree skirt. Many of the ornaments were created by lodge members: Nadine Dobbe, Helga Kennedy, and Becky PaPerson. The Sons of Norway Marsteinen Lodge are back again to add a little Norwegian flare to this years’ Christkindlmarket Des Moines Silent Auction. The national colors of Norway are red, white and blue, the colors of the Norwegian flag. Thus, the tree will be decorated with viking ships, Vikings, nisse, moose, and assorted other red, white and blue ornaments. The mission of Sons of Norway is to promote and to preserve the heritage and culture of Norway, to celebrate relationships with other Nordic Countries, and provide quality insurance and financial products to members. To find out more information on the Sons of Norway Marsteinen Lodge, please visit their website.